GRCI : The GRC News Page has Moved! The GRC News Page has Moved! Home News The GRC News Page has Moved! 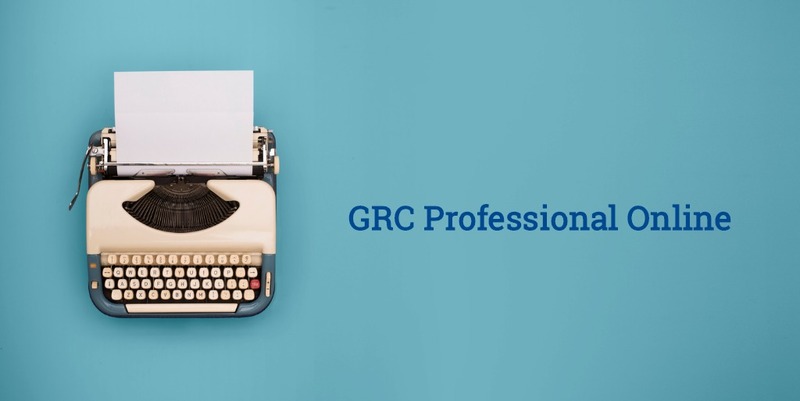 The GRC News Page has moved to the GRC Professional Online. This change is to create a space for a multimedia approach to news storytelling. The platform is meant to be an interactive platform, so please engage, submit articles or challenge ones that you don’t agree with. Don’t be afraid to email or call to tell us the issues that you want to be reading about. Donate some of your time to share some of your own expertise in the GRC professional Podcast, and, of course, join the conversation and submit to the Quarterly GRC Professional Magazine. Remember, you are subject matter experts in your area and your ideas or critical questions could help other members with the challenges that they might face in their working day.